FROM THE LANDSCAPER – Quick reflection, quick ‘projection.’ Thank you for helping make 2014 our best overall season in 15 years. I’m humble & grateful for committed TNL Team Members, Clients, Friends, & Family. Moving forward… Spring is just around the corner. 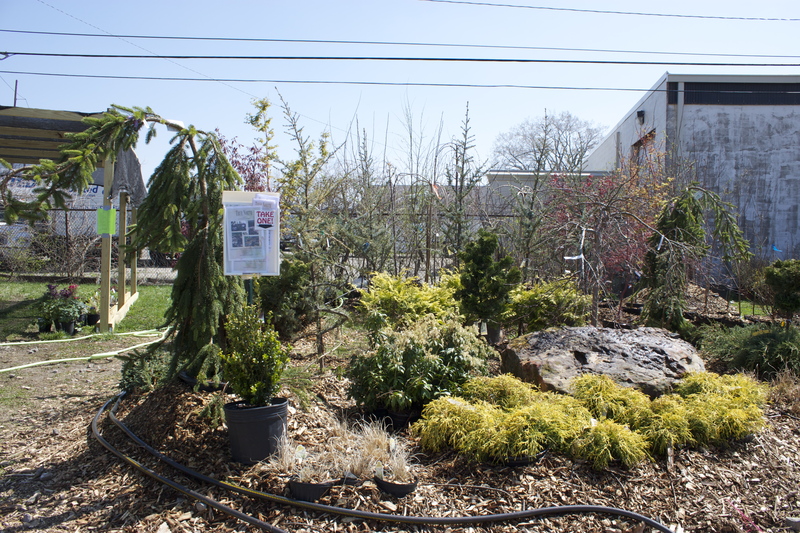 I see TREE–mendous opportunity this year, and we have a significant amount of work sold already. I think 2015 is going to be full & busy! PLEASE…do not hesitate to renew your yearly maintenance contract if you haven’t already, or reach out to discuss a project you may have in mind that you’re ready to see ‘come to life’ this year! GARDEN CENTER – Wholesale (all of Indiana), Retail (True North headquarters at 4821 Massachusetts Ave., Indianapolis, IN. Saturdays only late April – May). LANDSCAPING – We create & build unique hardscapes (paver patios, retention walls, natural stone work, etc. 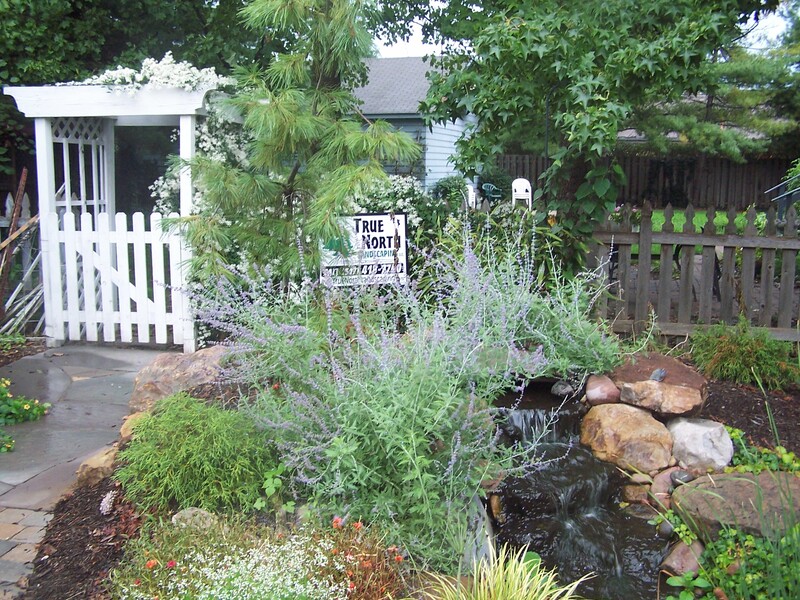 ), Landscapes (softscapes, plantings, design, soil work), & Water Features (bubblers, pondless waterfalls, ponds with waterfalls, Rain X Change water capture systems). 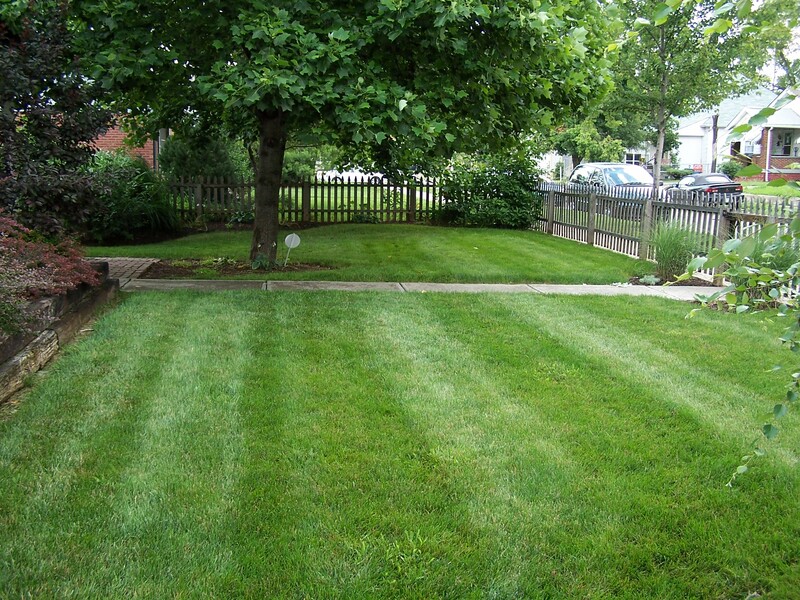 GROUNDS MAINTENANCE – Residential/Commercial – Mowing/Turf Care, Pruning/Shearing, Mulch (installation AND bulk/delivery), Spring/Fall Cleanups, etc. 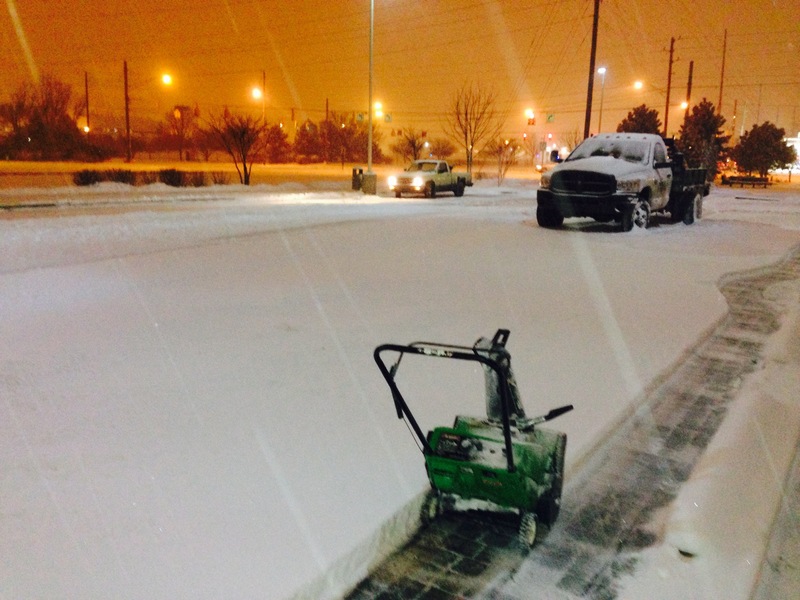 SNOW/ICE CONTROL – Zero Tolerance/Near-Zero Tolerance only (It’s OVER, let’s not talk about it)! TNL IS HIRING! – I’ll end with this… WE’RE HIRING! If you know of someone that LOVES working outside, isn’t afraid of a hard days work, enjoys a positive company culture & environment, can drive & has a GREAT attitude, please have them go here, http://indianapolis.craigslist.org/lab/4922891689.html, OR go to our website at http://www.truenorthlandscaping.com/job-opportunities/ & download our application. THANKS FOR READING… Goodbye Winter, Hello Spring!